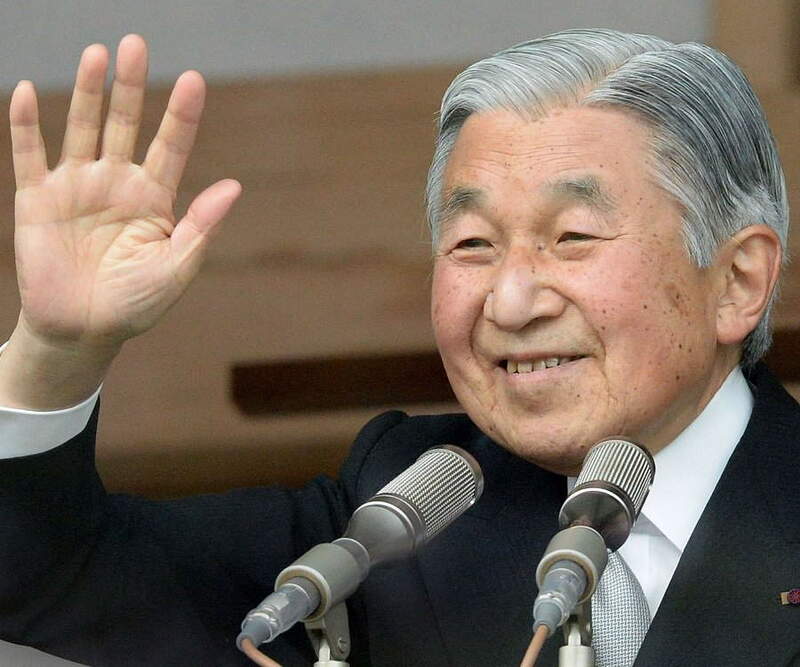 Akihito is the current emperor of Japan. 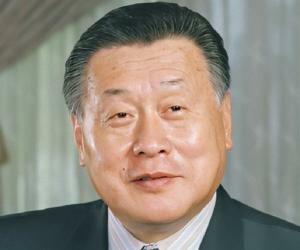 He ascended the throne in 1989 and is the 125th emperor of his line. This biography provides detailed information about his childhood, life, achievements, works & timeline. Emperor Akihito is one of the very few emperors of the modern world who has earned the reputation of being the ideal leader. The kind nature of Akihito became evident when he decided to make peace with China and other Asian nations almost immediately after he succeeded his father. 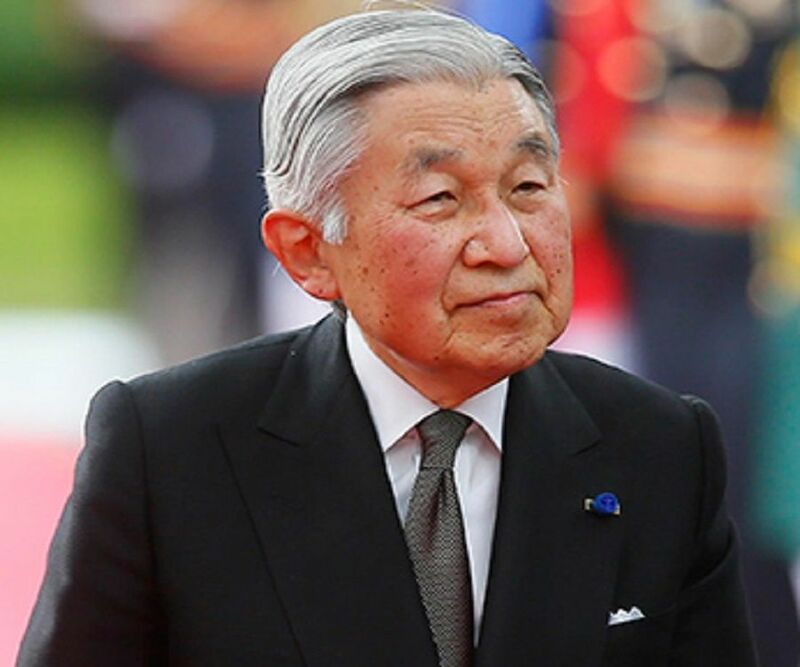 Even the leaders of other powerful nations, and sections of the media, have immensely praised Akihito for being a humble man in spite of hailing from a royal background. When the devastating Tsunami sent shockwaves across Japan, Akihito’s inspiring speech instilled a ray of hope in the lives of many people who were shattered by the catastrophe. Other than just being a monarch, Akihito is also known for being a scholar. Many of his research papers on molecular biology have been published in various science journals. He was involved in specialized studies concerned with ‘Gobiidae’, a form of fish, and its taxonomy. 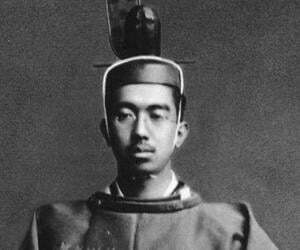 Akihito was born on December 23, 1933 in the Japanese royal family to Emperor Hirohito and empress Nagako. He was originally named Prince Tsugu, but the name was changed later. 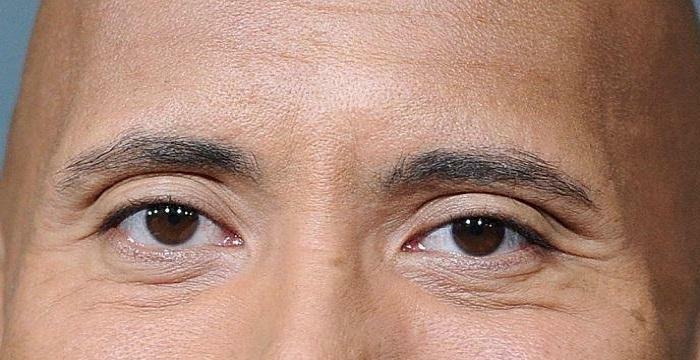 He was the eldest son, and the fifth child born to his parents. Akihito was initially taught by private tutors, and later moved to the Peers school, where he studied for 12 years, between 1940 and 1952. It’s also claimed that he left Japan for a brief period during this period to learn English from American author Elizabeth Gray Vining. In 1952, Akihito later went to Gakushuin University to pursue his degree. However, he didn’t complete his studies. The same year he was also crowned the Prince at the Tokyo Royal Palace. Almost immediately after he was officially crowned the Prince, Akihito attended the Coronation ceremony of Queen Elizabeth II in 1953, as a representative of Japan. 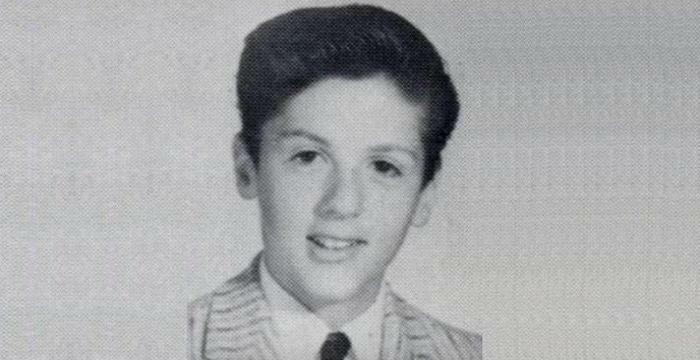 He also visited many American and European nations during this period. Akihito succeeded his father, Hirohito as the emperor of Japan in 1989 after the latter’s death. He not just became the 125th man to become the supreme leader, but also inherited prized possessions of the royal family such as the mirror of the sun goddess Amaterasu Omikami, the royal sword, and beads. Merely 3 months after the demise of his father, Akihito expressed statements of apologies to all those Asian nations which suffered because of Japan. The first nation to receive Akihito’s goodwill gesture was China. 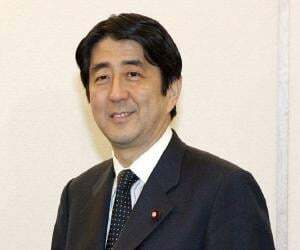 In 2011, after a devastating earthquake left Japan in shambles, Akihito addressed his countrymen with an inspiring televised speech in a bid to provide hope and spread positivity. Akihito became an honorary member of the esteemed ‘Linnean Society of London’ in 1980. He was also a research associate at the ‘Australian Museum’ and ‘The Research Institute for Natural Science of Argentina’. Other than managing his official duties, Akihito also took a keen interest in marine biology. Popular scientific journals such as ‘Japanese Journal of Icythyology’ and ‘Gene’ had published several papers written by Akihito. Akihito has received several awards in his long tenure as the emperor of Japan. Notable among these are ‘Collar and Grand Cordon of the Supreme Order of the Chrysanthemum’, ‘Grand Cordon of the Order of the Sacred Treasure’, and ‘The Golden Medal of Merit of the Japanese Red Cross’. Akihito got married to Michiko Shoda, the daughter of a milling company owner in 1959. 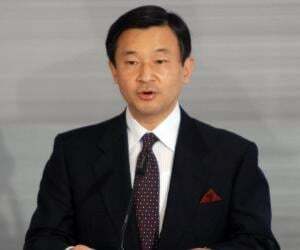 The couple have three children - sons named Naruhito and Fumihito, as well as a daughter named Sayako Kuroda. Though he is blessed with few grandchildren, Akihito and the rest of the nation were particularly excited about the birth of grandson Hisahito. Hisahito was the first boy born in the royal family after a long period of 41 years. The birth of the young prince took place in 2006. In 2011, he was admitted at a hospital due to frequent complaints of fever and bronchitis. The very next year he even went through a bypass heart surgery. He is the first emperor in the history of Japan to marry the daughter of a commoner. Later he broke many traditions which his predecessors followed.